to The Witching Hour, the Fanlisting for Midnight. Being a night owl, the night is my favorite time, and what I've always seemed to like most of all, is that change from 11:59 PM to 12:00 AM. 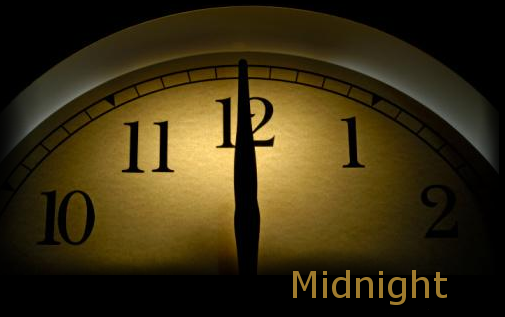 From Midnight until 1:00 AM is considered 'The Witching Hour,' so that is how the Fanlisting got its name. If you're a fan of this time of night, grab a button if you have a site, and fill out the join form to add your name to the list of fans!